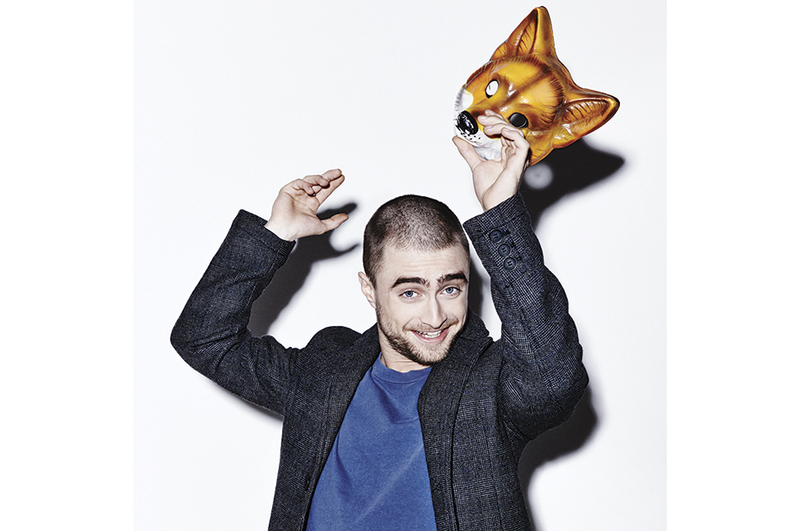 Daniel Radcliffe is featured on the cover of the new NME magazine in promotion of Victor Frankenstein. The magazine is available free in the UK from Friday, 27th November. Below you find a part of the interview as well. Update: 27th November 2015. Full interview link added and outtakes. 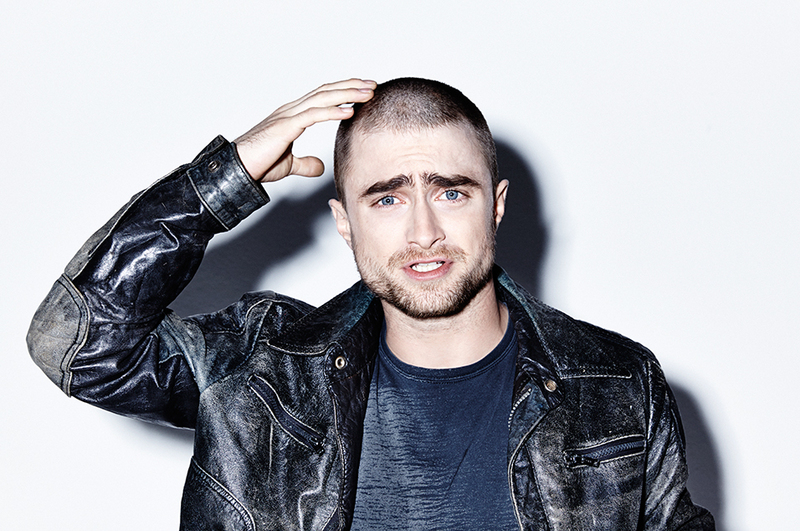 And there's this photo from Skinny Dip agency shared with danieljradcliffe.tk on Twitter. He gets out his phone to find the interview, which doesn’t take long as there are many, many Google hits. “Oh God,” he says, flopping back in his seat. 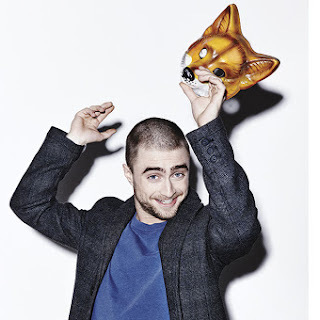 “It’s frustrating when you tell a story and say, ‘Yes, I wanked a lot when I was a teenager,’ but clearly I didn’t mean on set.” He straightens up in his seat. “Can you make this clear for me: I was not wanking during the filming of Potter – I managed to restrain myself until I got home.” Consider the matter closed. Let’s wash our hands of it, so to speak. Regarding the West End opening of the play Harry Potter And The Cursed Child:.